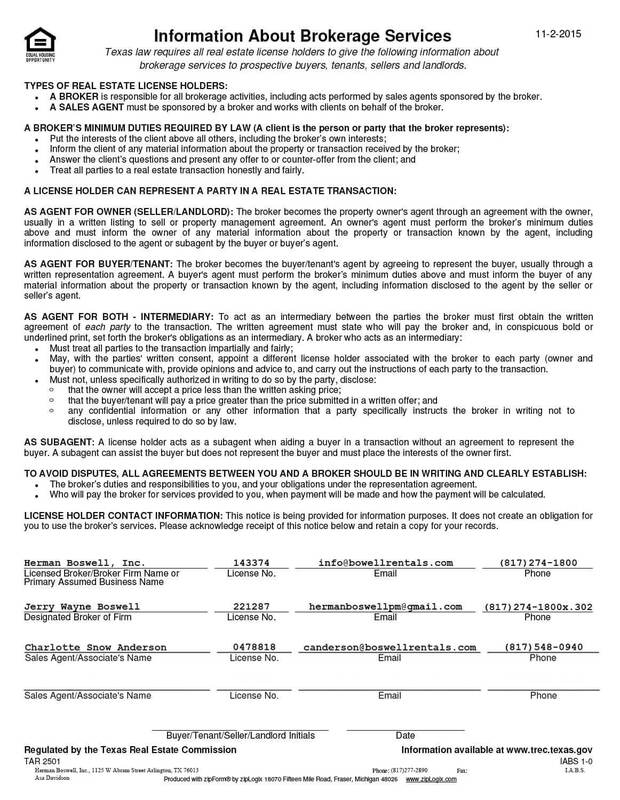 Pantego Texas - Does HBPM have homes for rent near me? 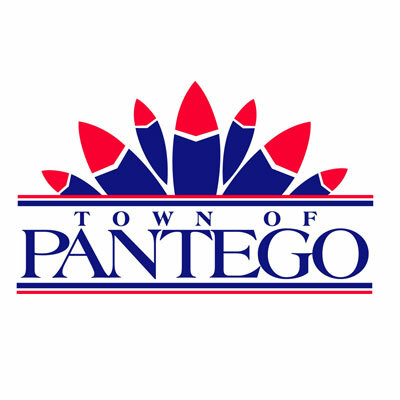 Pantego Texas is originally incorporated in 1949, the town dissolved in February 1952 and re-incorporated on May 22, 1952. Real estate prices in Pantego Texas are as diverse as the many things there are to see and do around the city. Homes and condominiums can be had for under $100,000 while those seeking more luxury accommodations can find properties for $300,000 and up. Rentals run along the same wide scale, from affordable to upmarket. If you are in the market of hiring a property manager that will reputably manage your investment real estate portfolio, then get in touch with us, to learn how we can be of assistance.